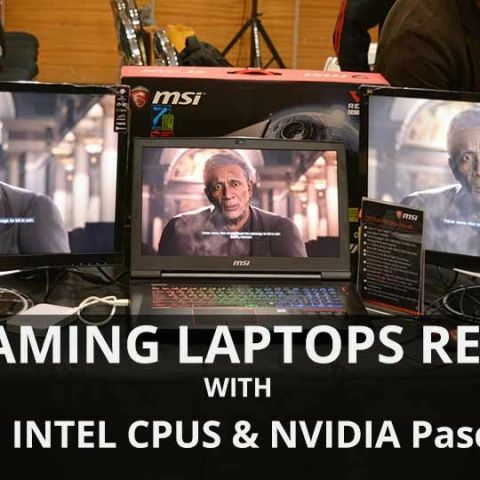 Right behind the CES launch for the 7th Gen Intel Kabylake CPUs and the NVIDIA 1050 / 1050 Ti GPUs for mobile form factors, MSI unveiled a refresh across their entire lineup of Gaming Laptops starting from the GE62 7RE Apache Pro and GP62 7RD Leopard which the Intel 7700HQ with the GTX 1050 Ti and 1050, respectively. For a little extra graphics power, the GS63VR 7RF Stealth Pro brings with it the NVIDIA GTX 1060, then there’s the GT73VR 7RF Titan Pro 4K which takes it up a notch with the NVIDIA GTX 1070. 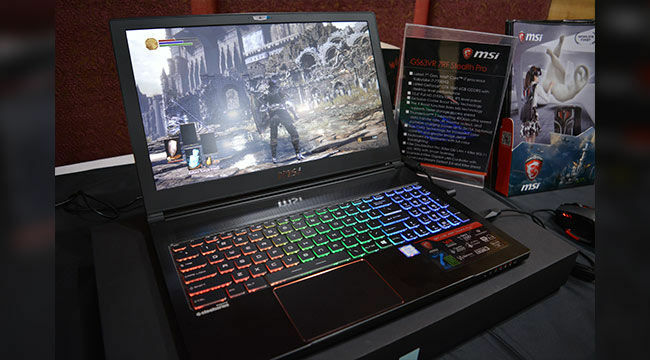 And lastly, MSI unveiled the flagship MSI GT83VR 7RE Titan SLI with dual GTX 1070. All units now feature 7th Gen Intel Core processors. 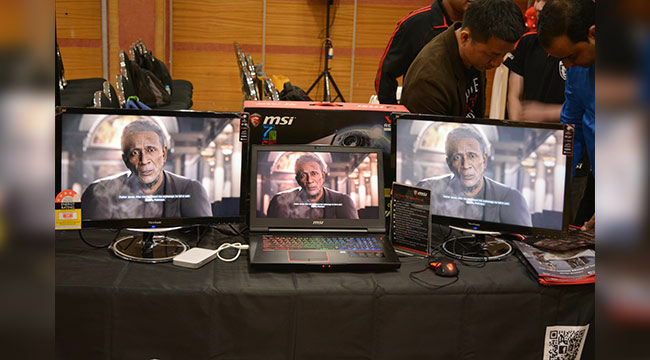 MSI deserves credit for bringing their updated lineup to India alongside the global launch. While most other brands do have similar reveals happening at CES, not many will make it to India at the same time as the global launch. While not much was said about the pricing of these units, we do know that these new units will be priced in the close vicinity of the existing units. There were some of the SKUs showcased at the event. Which is better NVIDIA graphics card or AMD Radeon series? 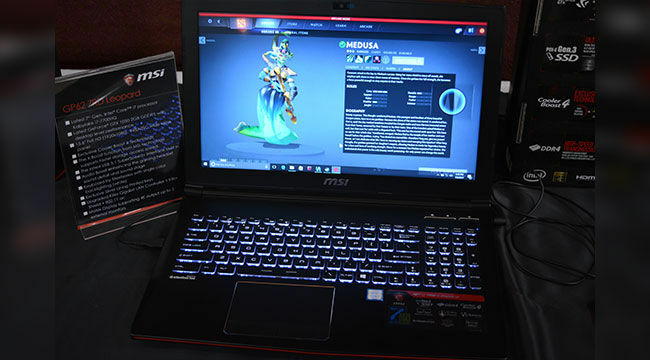 hey, when will msi\'s GL GP and GE gaming laptop seres will lauch in india? and what will be the price? ?